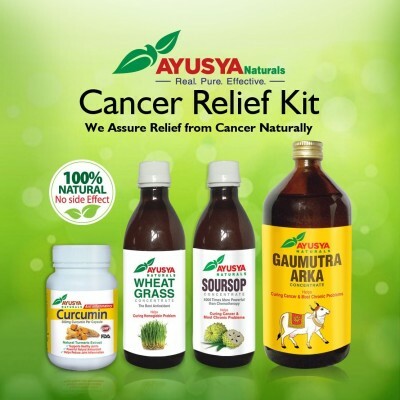 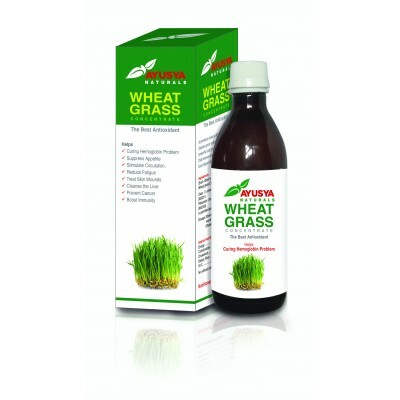 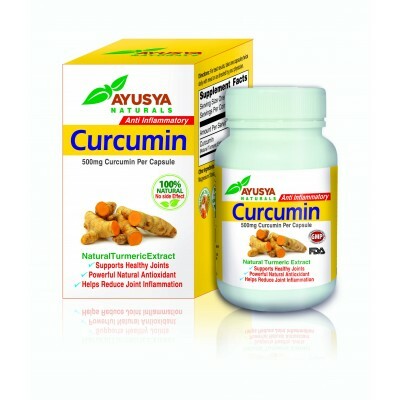 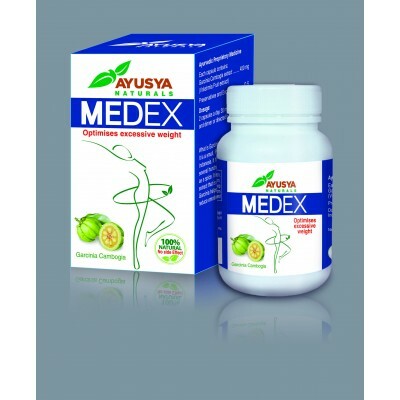 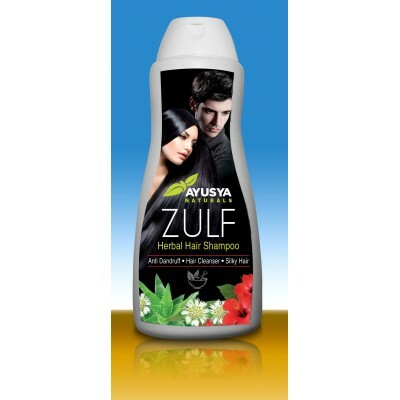 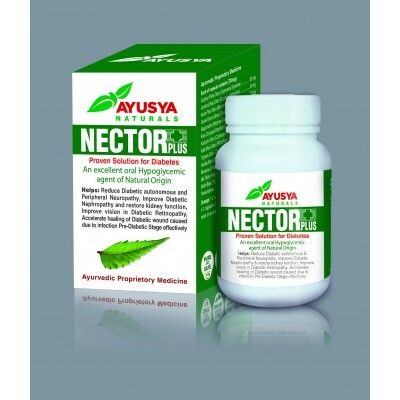 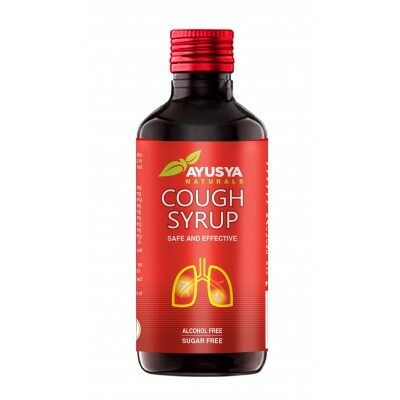 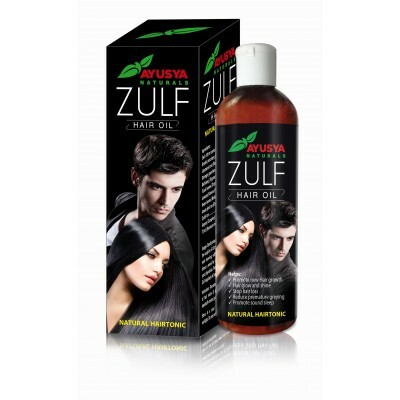 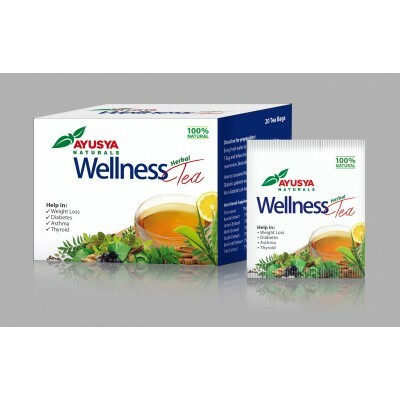 Ayusya Naturals Products from the best herbs, vitamins, minerals and enzymes. 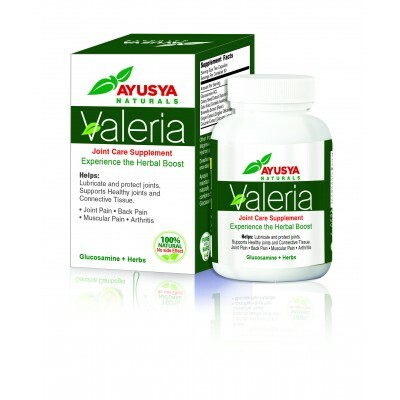 These herbal formulations created after extensive scientific research, ensure unparalleled effectiveness in restoring your health, absolutely. 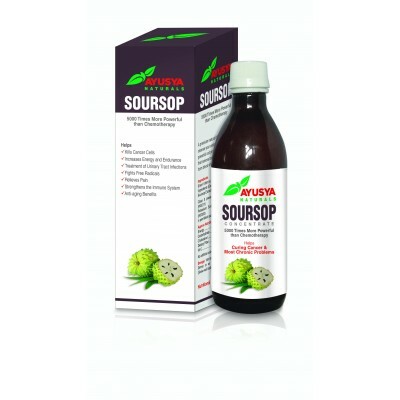 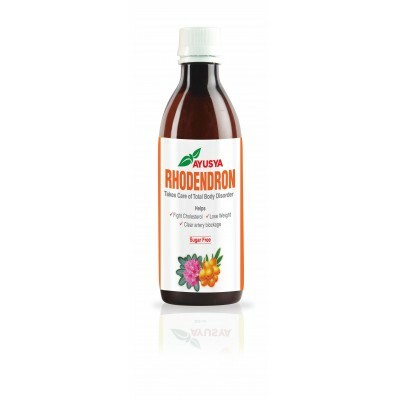 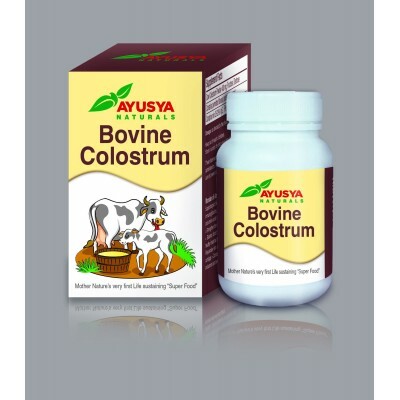 Bearing the Food and Drug Association [FDA] certification, our formulations are 100% safe, potent and natural. 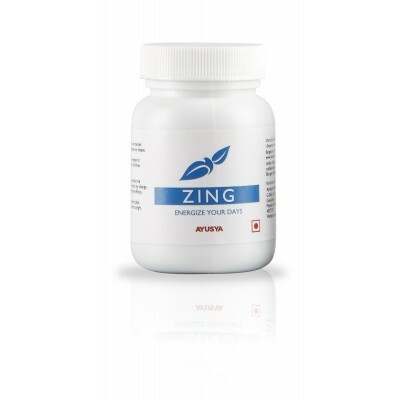 It comes with an underlined zero side-effects.